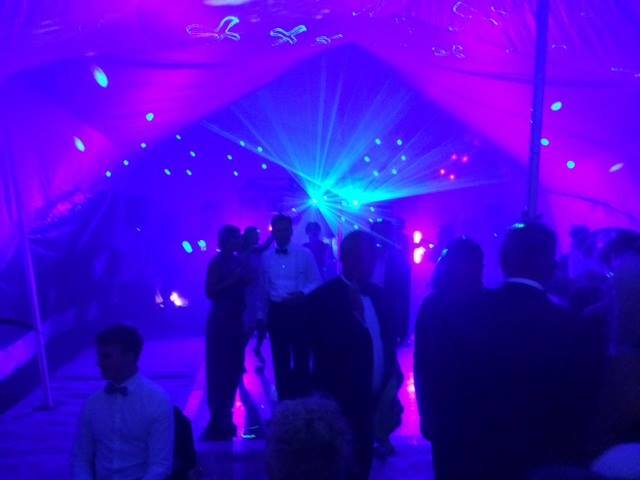 Found on the south coast, Complete Marquees has been providing unrivalled marquee hire in Dorking and surrounding areas since 2002. As a family-run business, we’re passionate about giving your event the equipment it needs to be a gathering to remember. We’ve served hundreds of Dorking residents with gorgeous outdoor shelter and furnishings and continue to. 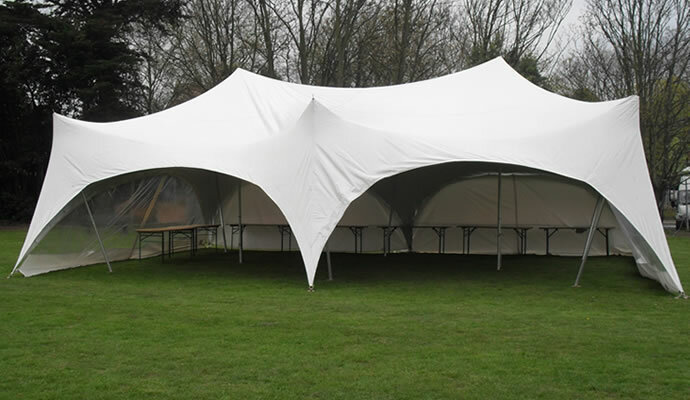 We recommend visitors to check out our Capri marquees that can be linked together to fit a variety of outdoor venues. For images, please see our marquee range. to see our packages and prices please see the price list here. 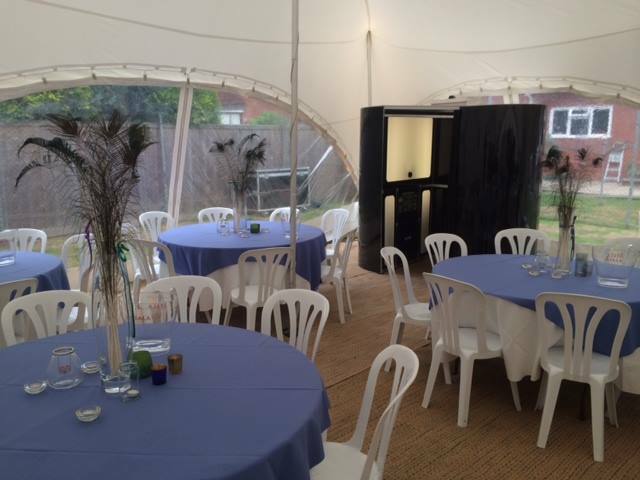 Create the perfect wedding reception space using a Capri marquee with it's elegant and contemporary look. 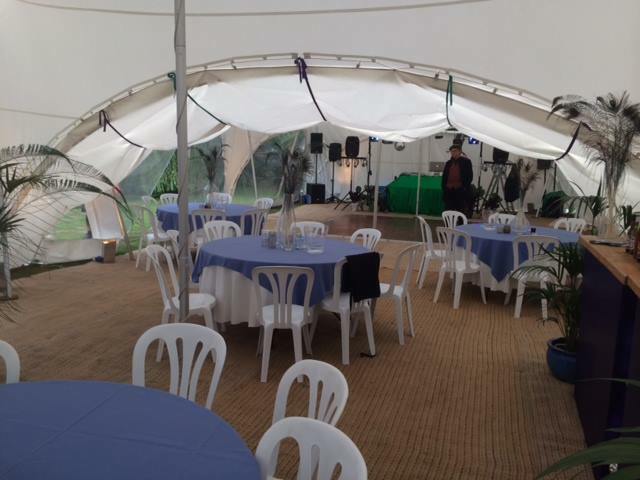 Capri marquees are perfect for any party or celebration whether it’s a birthday, christening or a social event. Marquees are ideal for all events, from launches, team building days, to festivals and college and university events. 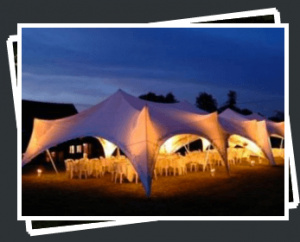 Capri marquees are a perfect solution for a minimal party of 25 guests or a larger gathering of 400 people.